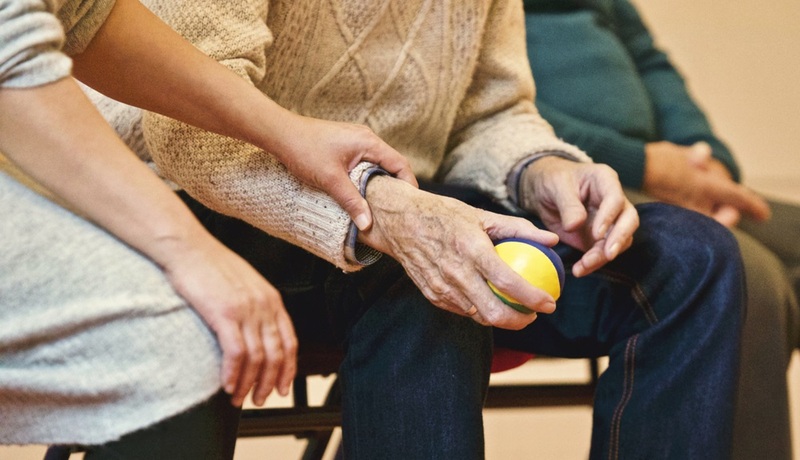 84% of people don’t have a Lasting Power of Attorney (LPA) according to research from Co-op Legal Services, leaving their finances and health exposed and vulnerable. This is because an LPA is your financial protection against the risks of aging and is often thought to be as essential as drawing up a will. A Lasting Power of Attorney is a legal document that allows you to give someone you trust the power to act on financial and health decisions on your behalf, should you be incapacitated. According to research from the Alzheimer’s Society, a dementia diagnosis is made every three minutes in the UK. And one million people are predicted to have the condition by 2025. With statistics like these, it’s clear that having an LPA could be integral in protecting your welfare, property and finance. Some believe that a husband or wife is automatically made an Attorney should you become unable to make financial or health decisions. Many people assume that your husband, wife or next-of-kin will be legally able to oversee pensions, investments, bank accounts and savings. The fact is rather that only a recognised property & finance Power of Attorney selected by you will have the authority to sign on your behalf. You are allowed to choose more than one person to act as your Attorney. If you select more than one, you will be required to state if they’ll need to make decisions together or independently of each other. By law, your Attorney is required to be 18 years of age or over. Other than that, the requirements for a suitable Attorney are few. For example, your Attorney doesn’t need to live in or be a UK resident. Many people choose a relative, spouse or close friend to act as their Attorney, but you may also have a trusted professional such as an accountant or solicitor. This could be an ideal option for property and affairs LPA. The person you do choose must have the mental capacity to make their own decisions before they can make yours. How are they with their finances? Do you trust them to make the right decisions as you’d wish? Are they of a trustworthy character? Once you’ve chosen your Attorney and have agreed it with them, you’ll then need to fill in the necessary forms either online or in paper form. You’ll need the signatures of the Attorneys and witnesses. Before registering your chosen Attorney, you are required to notify people by way of a form (LP3). The people you need to inform of your LPA are all those named in the LPA documents. Once the above steps have been taken, signed and agreed you’ll then need to register your LPA, otherwise your Attorney won’t be legally recognised. To register an LPA it costs £82, unless you get a reduction or are exempt. Registering your LPA with the Office of Public Guardian can take up to 10 weeks, so be prepared to wait for this amount of time. To speak to a financial planner who is well versed in wealth management and inheritance tax planning as well as helping advise on LPAs, get in touch with a member of our friendly team today.